A new report on digital services in Europe ranks Ireland as ninth out of 28 countries in the European Union. The new Digital Economy and Society index measures connectivity - how widespread, fast and affordable broadband is - internet skills, the use of online activities from news to shopping and how digital technologies like ecommerce and digital public services are developed. Ireland is one of the most advanced markets in the world when it comes to the convenience channel, outperforming the UK in almost every area, a report from researchers him! International has found. 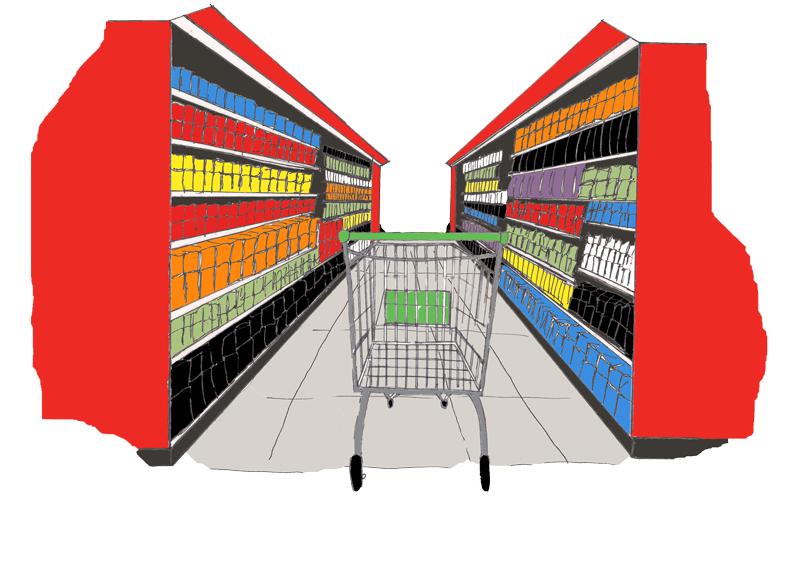 The latest Consumer Insights survey from Empathy Research has found that two thirds (66%) of consumers aged 18-24 always buy private label brands as part of their grocery shop. Overall, two-fifths (41%) of the 1,085 consumers surveyed typically purchase own label brands, a trend which is more popular amongst younger consumers than those in older age groups. The supermarket chain launched their debut capsule collection in the UK last year and will release their trendy, bargain basement pieces in Ireland in March. The discount retailer hosted a sneak peek of new season style yesterday, introducing trench coats across colour choices for €24.99, ankle boots for €19.99 and boyfriend jeans for €13.99. The Spar Great Ireland Run 2015 – which will take place on Saturday, 11 April in the Phoenix Park, Dublin – has been launched by Tony Audenshaw who plays Bob Hope in Emmerdale, Jenny Dixon, who plays Kerri-Ann in Fair City and Irish model Roz Purcell. Five local Centra stores, Murphy’s Centra, Nugent’s Centra Abbeyside. Dungarvan, Hickson’s Centra Tramore, Phelan’s Centra Kilmacthomas and Murphy’s Centra Portlaw, scooped the much coveted Excellence Ireland Supreme National Hygiene Award recently. The owners of Liffey Valley shopping centre have announced plans for a €26 million expansion of the centre. Hines Ireland and its partners HSBC Alternative Investments Limited and Grosvenor Britain & Ireland said the investment would add 10,500 square metres to the busy retail centre.